Bonide 426 ready to spray tomato and vegetable insect spray kills common pests such as caterpillars, mites, aphids and whitefly. 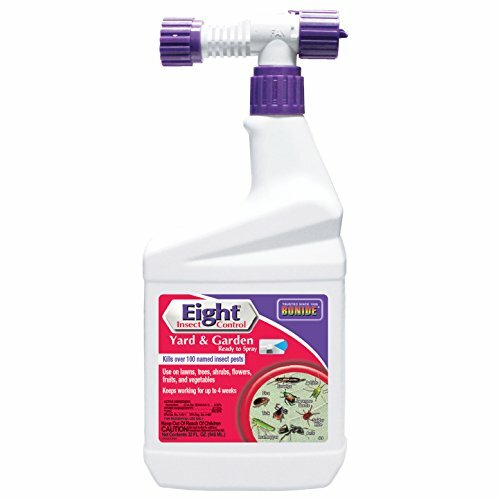 it also combats blight, mildew and rot. for healthier crops and less loss due to infestation and disease, use ready to spray often to treat indoor and outdoor vegetables. use with hose. If you have any questions about this product by Bonide, contact us by completing and submitting the form below. If you are looking for a specif part number, please include it with your message.